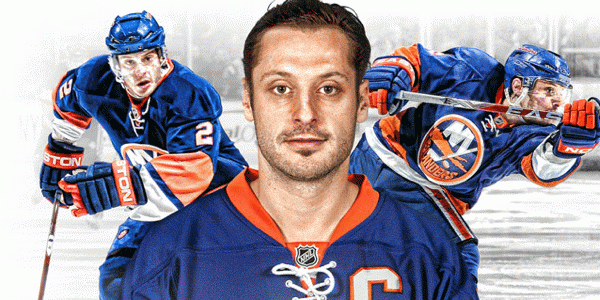 The New York Islanders announced Wednesday the appointment of defenseman Mark Streit as the 13th captain in the organization’s 40-year history. Streit, 33, entering his fourth season with the Islanders, missed the entire 2010-11 campaign with a shoulder injury, but in his first two seasons with the club led all Islanders in ice-time. He also led the team in scoring during the 2008-09 season, while ranking third in that category the following year. The Bern, SUI, native becomes the first team captain in National Hockey League history from Switzerland.